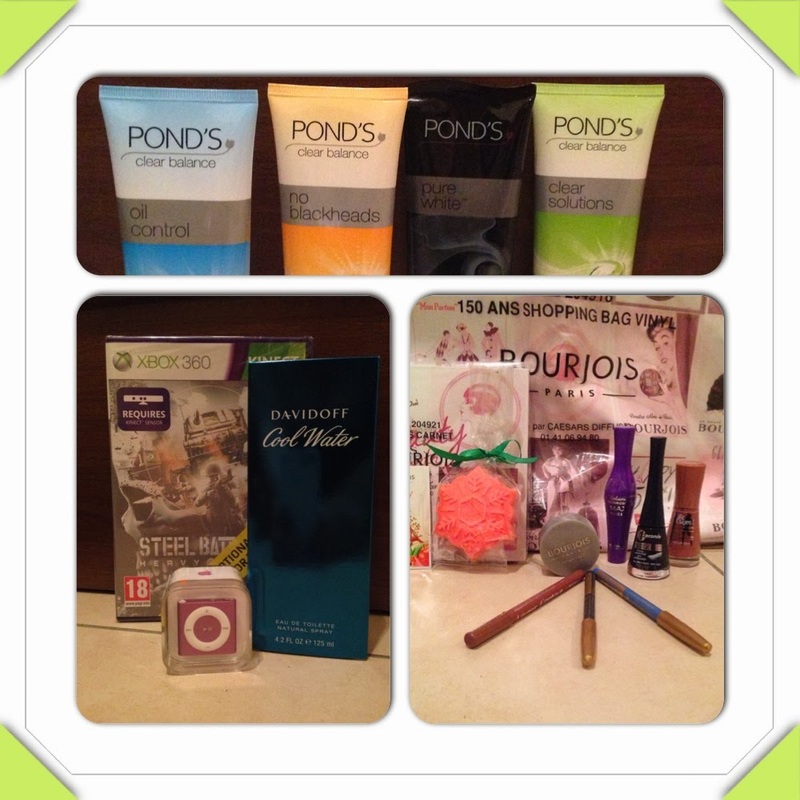 Opinionated Girl : Giveaway EXTENDED! So I know that I should announce the winners for the giveaway, but given that I changed my Bloglovin and now not everyone is entered, I thought it would be fair to extend it for another week! so keep sharing in order to increase your chances of winning people! Giveaway will now close on the 7th of November! To enter then check out this post! I will keep sharing!!! I am in LOVE with this GIVEAWAYYYY!!! Would love to win it myself. Like to win this awesome Giveaway! Love to win this Awesome Giveaway! Great to know..wish to be lucky!!! !